✔️HIGH STRENGTH LION’S MANE EXTRACT. 37% Polysaccharides – Premium High Strength Extract – Full spectrum Dual extracted (alcohol/water) to extract both water-soluble and non-water-soluble bio actives. ✔️3RD PARTY TESTED. 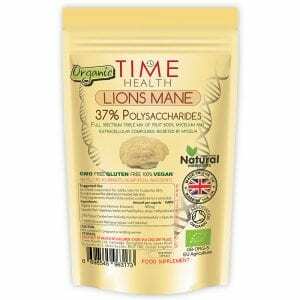 Our organic lions mane is 3rd party tested for 5% beta glucan content. ✔️TRIPLE MIX. Full spectrum triple mix of fruit body, mycelium and extracellular compounds secreted by mycelia. 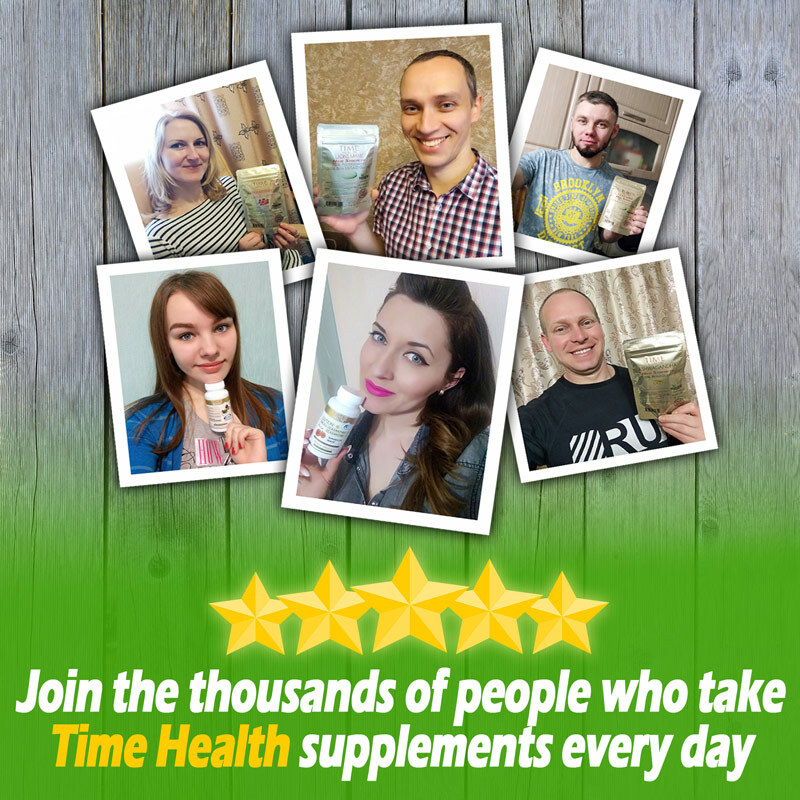 As a food supplement for adults, take 1 to 4 capsules spread out during the day, or as directed by a healthcare practitioner. Do not exceed the stated recommended daily dose. Please note: We revise a products suggested use when new scientific data becomes available and supersedes the current suggested use. This may differ from the actual product packaging until old stocks are updated. Polysaccharides are the latest testing standardization for medicinal mushrooms. Polysaccharides are the group of active nutrients that are scientifically proven to give medicinal mushrooms their amazing medicinal properties. 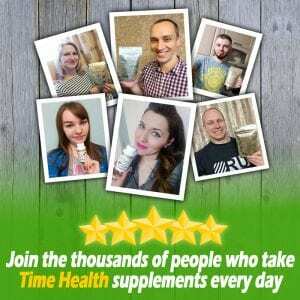 Examples of a few of the better known polysaccharides are beta-glucans and alpha-glucans. Many companies still sell mushroom powders in extracts eg: 10:1/5:1, this means very little as many of these extracts may not even include any polysaccharides giving very little to no benefits. Lion’s Mane has recently seen an unpresidented rise in popularity, which is unsurprising when you consider the mushrooms reported benefits including increased cognitive processing, improved concentration and elimination of brain fog. 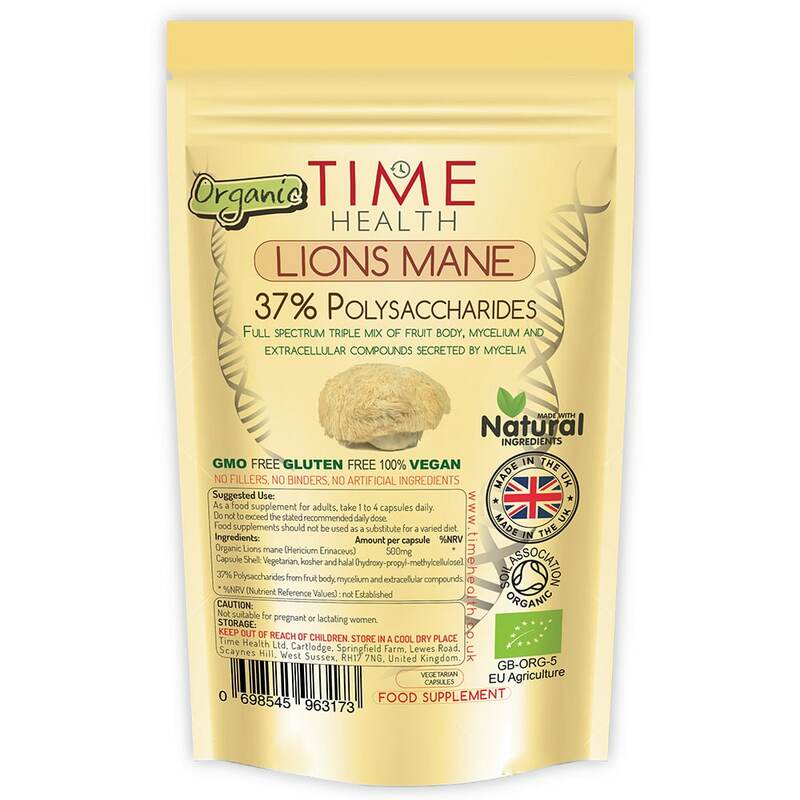 What’s more, early human studies into Lion’s Mane appears to back up many of the claimed benefits, including a study published in Phytotherapy Research which concluded that Lion’s Mane improved symptoms of mild cognitive impairment. FYI: Please don’t expect instant results with Lions Mane. Clinical studies done with Lions mane are done over a MINIMUM of 2 months use. Large but easy to swallow. Only been taking them for a week so no idea yet as to whether there are any benefits. Will continue for a few months and watch and wait. Very happy with the free and speedy delivery and the price of the product. Will buy again.